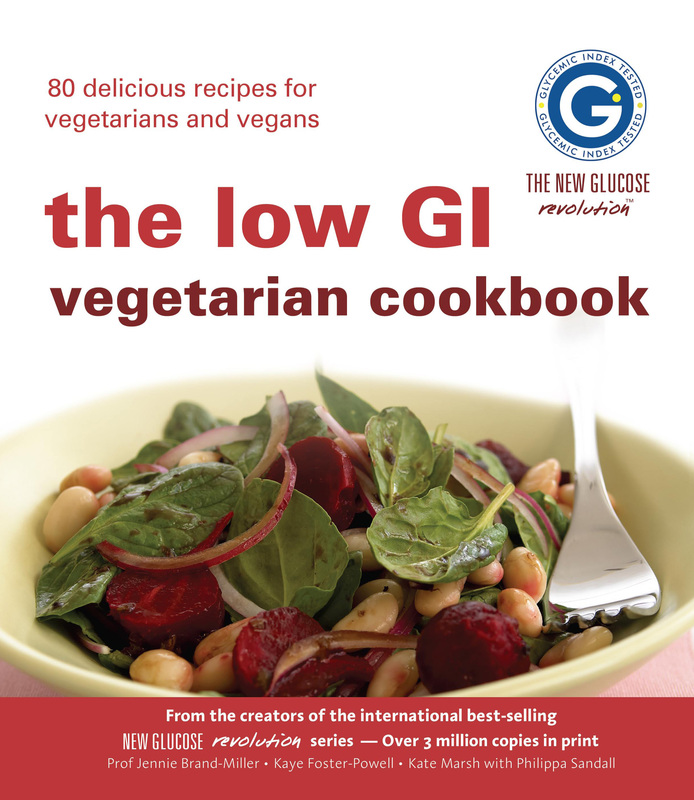 The Low GI Vegetarian Cookbook explains the health benefits of choosing low glycemic index (GI) carbohydrate foods and how to do this on a vegetarian or vegan diet. In addition to a wealth of information on following a vegetarian diet, this book brings you over eighty delicious and tempting recipes, illustrated with mouth-watering photography including vegetarian and vegan recipes for breakfasts, light lunches and snacks, main courses and desserts and sweet treats including Asian, Indian and Mediterranean style dishes. Buy your copy from your favourite bookshop or online here.